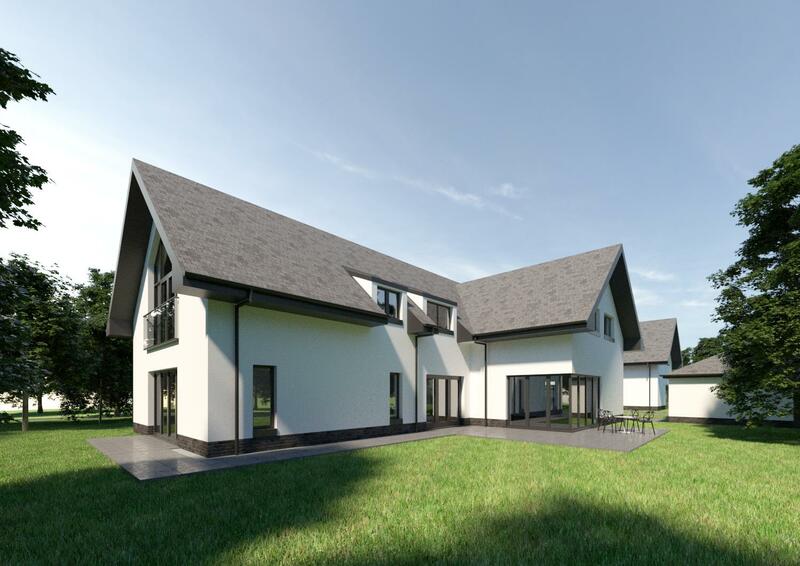 A choice of two luxury detached villas which are set on the outskirts of Thorntonhall and enjoy a lovely semi rural setting with views over the adjacent countryside. 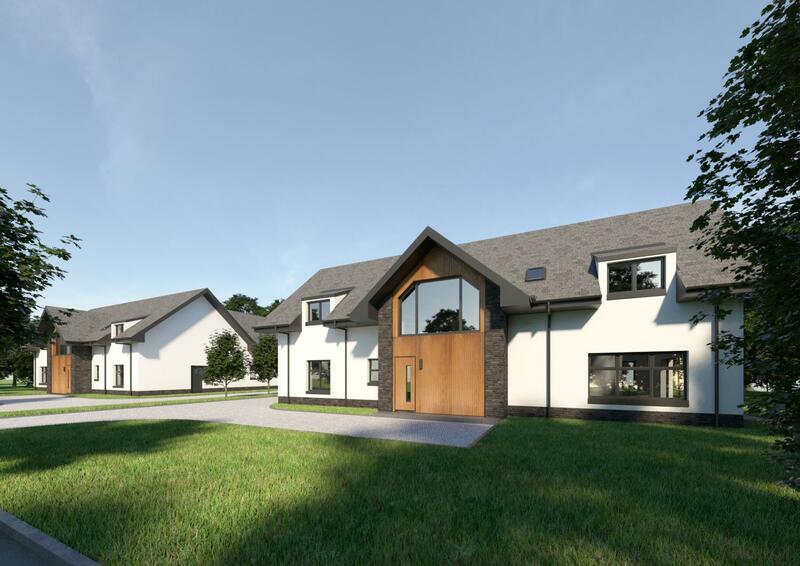 These two homes are currently under construction with the 1st of the homes expected to be finished by the end of April and the 2nd home completed by June 2019. 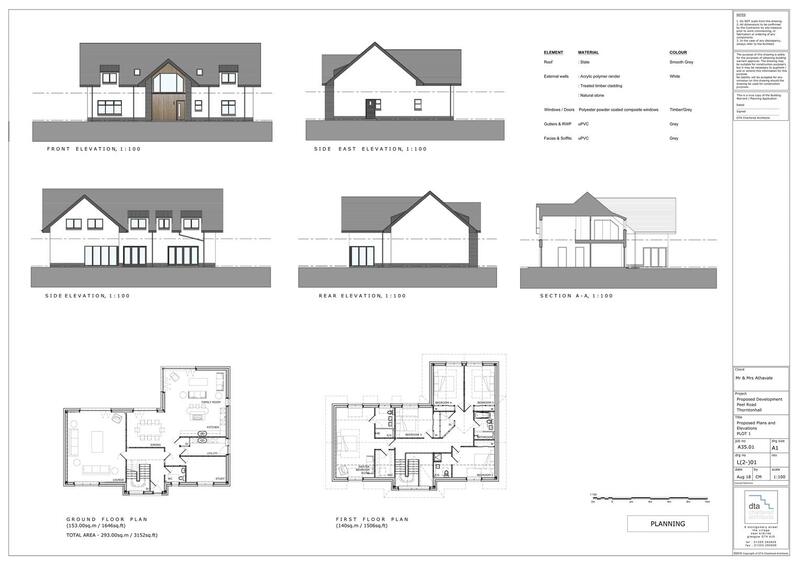 Both properties will be highly efficient to run, finished to the highest of standards and thoughtfully designed with great use of natural light through the large double glazed windows and numerous bi-folding doors whilst additional features will include solar panels and underfloor heating to the lower levels. The bathrooms will have underfloor heating and be fitted with luxury sanitary ware from the 'Bretton Park' collection (clients choice of vanity units) whilst a choice of tiling via Porcelanosa is available. Kitchens International are supplying the luxury upmarket kitchens and will be finished with Silestone worktops and Samsung appliances which include an oven, combi microwave/oven, dishwasher, five ring gas or induction hob, extractor hood and an American fridge/freezer. 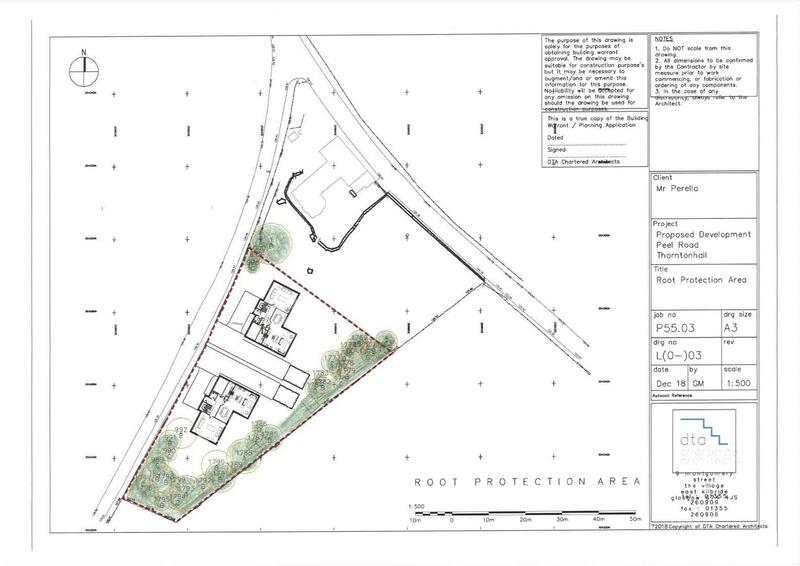 House 1 will extend to circa 3152 sq ft and sit within a garden of around 0.26 acres. 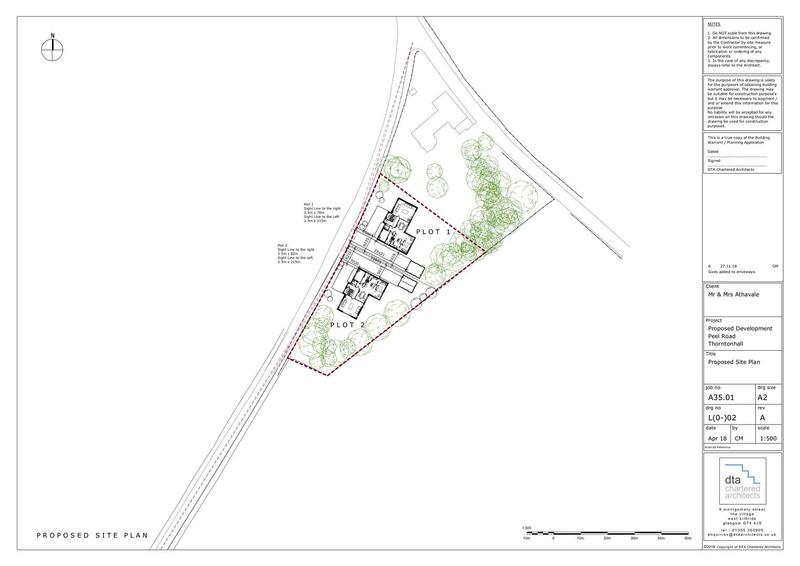 House 2 will again be around 3152 sq ft and sit within 0.30 acres of gardens. 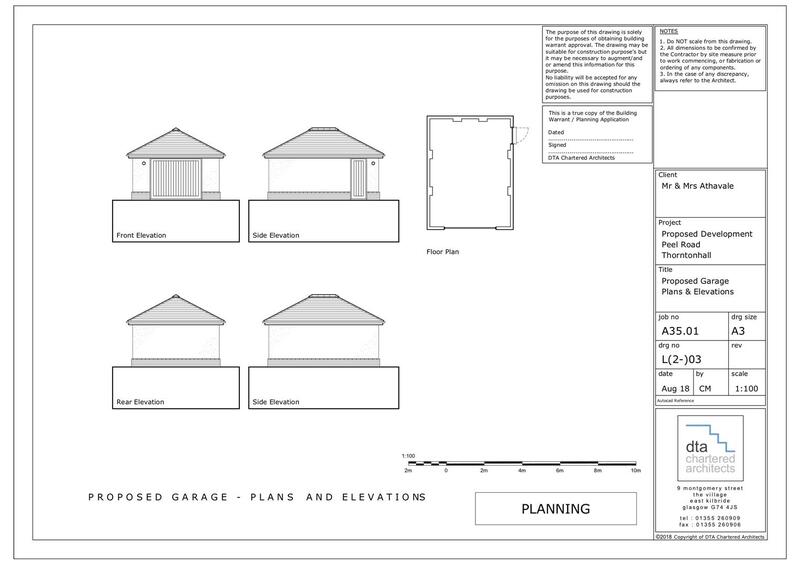 The driveways will be monoblocked and provide access to the detached garage with electric insulated door. Thorntonhall is regarded as one of the uk’s wealthiest and most desirable enclaves and combines the delights of a leafy village with excellent road and rail links. Thorntonhall lies about 12 miles south of Glasgow city centre and about 3½ miles from East Kilbride, now Scotland’s largest town. The Southern Orbital road, just over a mile away, provides high speed commuter links north to Glasgow and south to Ayrshire, while Thorntonhall Station has regular train services to Glasgow and East Kilbride. There are local primary schools at Busby and Clarkston, with secondary schooling at Williamwood High School. A choice of two luxury detached villas which are set on the outskirts of Thorntonhall and enjoys a lovely semi rural setting with views over the adjacent countryside.